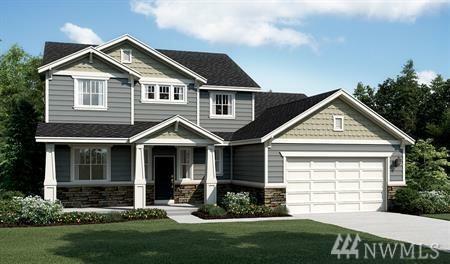 Richmond American Homes presents the Desiree! 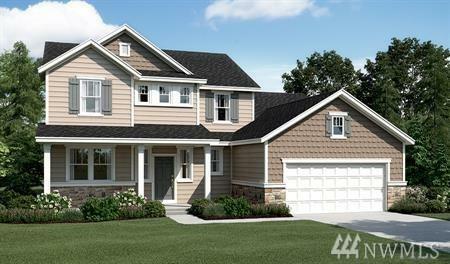 When you step inside this plan, youll note the 2-story entry and adjacent dining room. The main floor also boasts a study, a great room, a gourmet kitchen and an elegant master suite with an immense walk-in closet. Upstairs, enjoy 3 additional bedrooms w/ walk-in closets and a full bath. 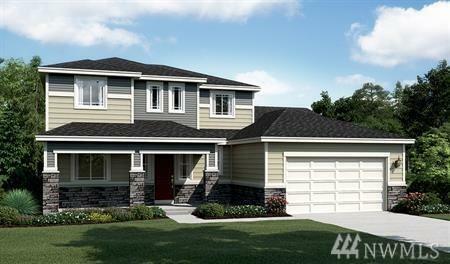 Personalize this plan with a chefs kitchen, a second master suite & a covered patio with fireplace. Call for details on energy efficiencies and warranty programs!